There is nothing like a lazy, fall Saturday afternoon, just hanging out with your family. 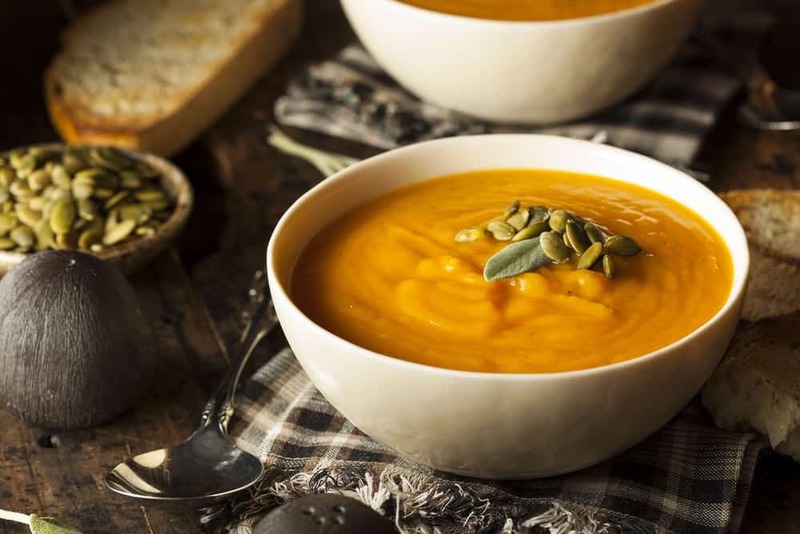 Maybe, nothing better than the taste of Roasted Squash soup, as the weather has been getting down int0 the 30’s here. 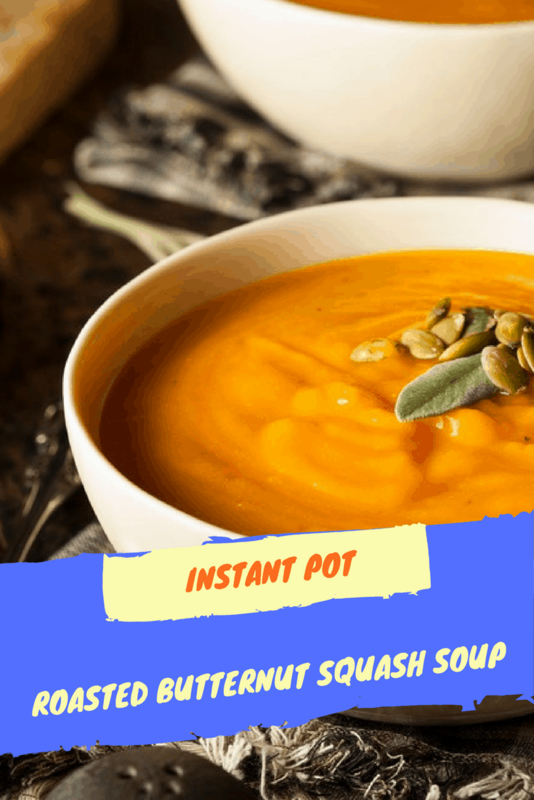 (Can you say ouch) it’s time to start using my Instant Pot for some great soup flavors and recipes. 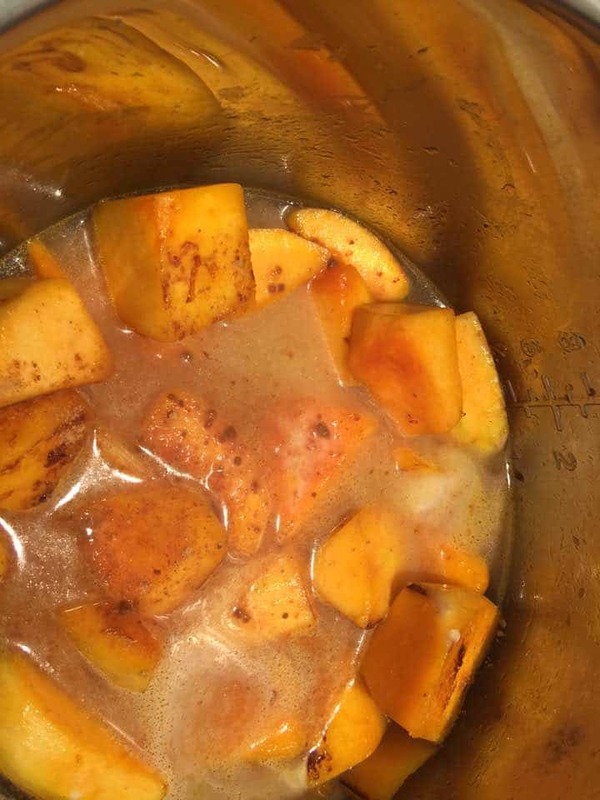 My youngest, Jason absolutely loves squash, and it’s literally a base for anything you want to throw on top of it to give it flavor, my personal opinion, is I love Sage and Squash, and if you ever are home experimenting, throw some sage onto your squash and you will really see what I’m talking about. 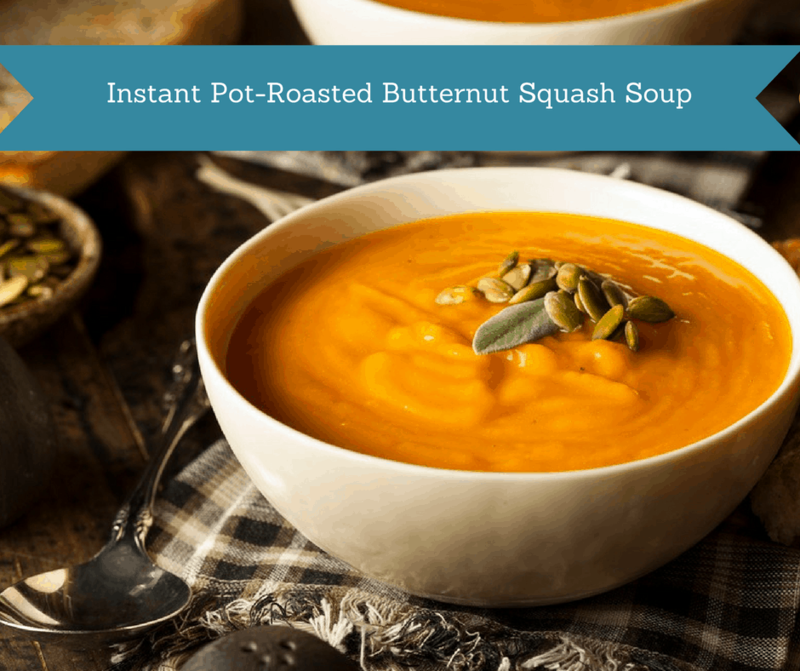 So, today’s Saturday Soup is Cream of Butternut Squash Soup, you only need a few ingredients and the rest you probably have on hand. First, by using the saute feature, heat up the oil, for about 1 minute. Just long enough so it gets hot. 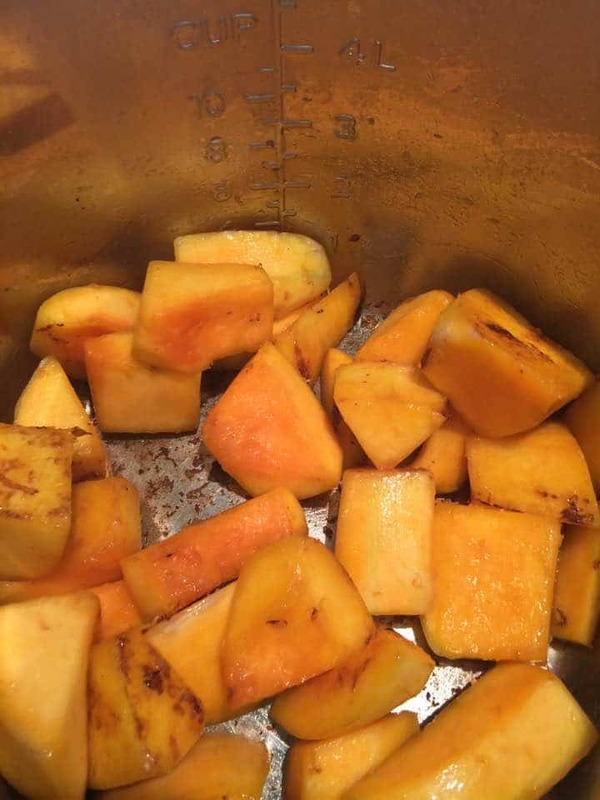 See that nice caramelized color on the squash, that allows the flavors of the squash to really come out. 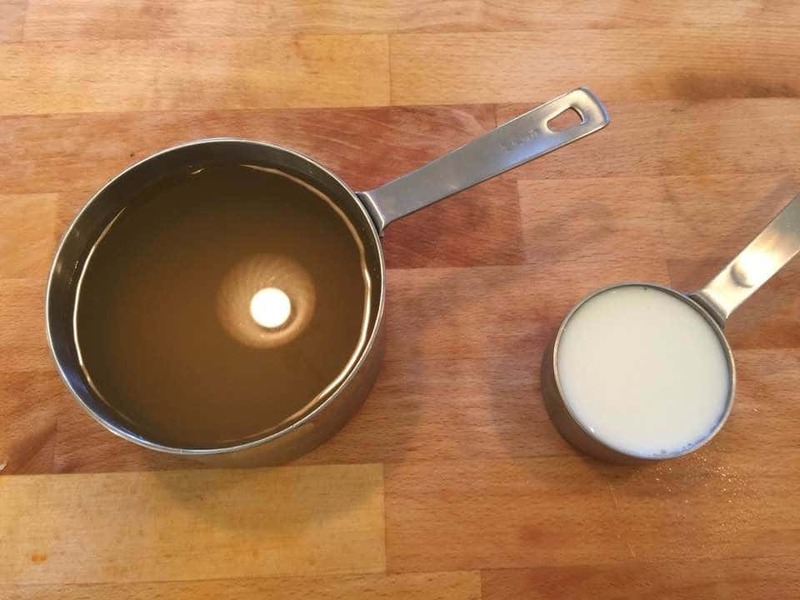 Add the chicken broth or stock to the pot, along with the milk and spices. Mix it well, add the cover and set the manual high pressure for 10 minutes. Then, when you open it up, you will get squash puree, use an immersion blender to make it a very smooth soup. I garnished my soup with a fresh sage leave (awesome flavor together) and a few roasted pumpkin seeds. Start by adding your olive oil to your Instant Pot, then hit the saute button. 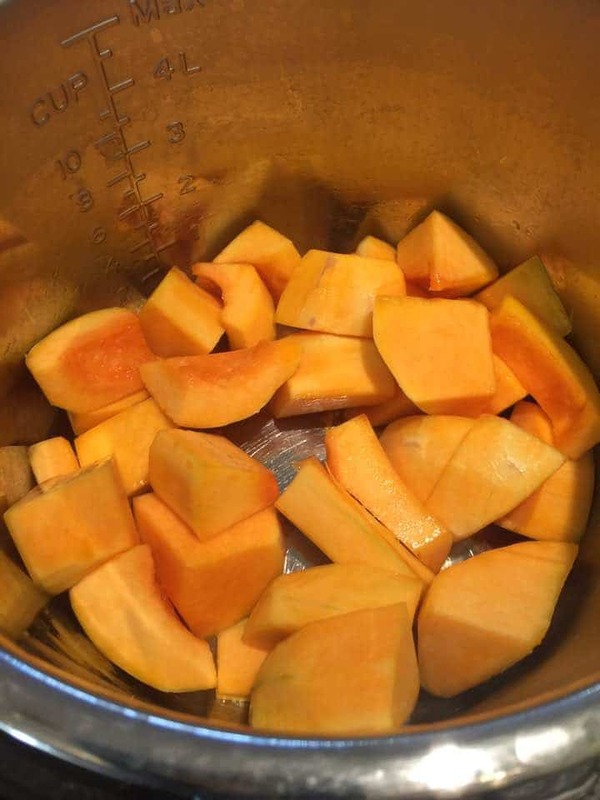 When the oil is hot, add your butternut squash, and saute it (roast it) for about 10 minutes. Then add the chicken broth, spices, and milk. 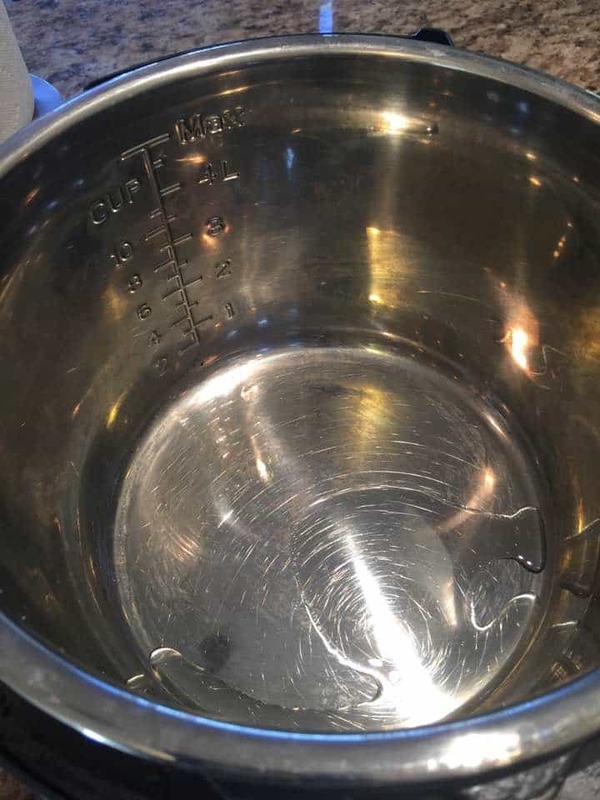 Set the manual high pressure for 15 minutes. When the timer is up, let it naturally release.